Born in London but fusing the music of her Iranian heritage with everything from UK garage to R&B, TĀLĀ makes pop with a global sound. 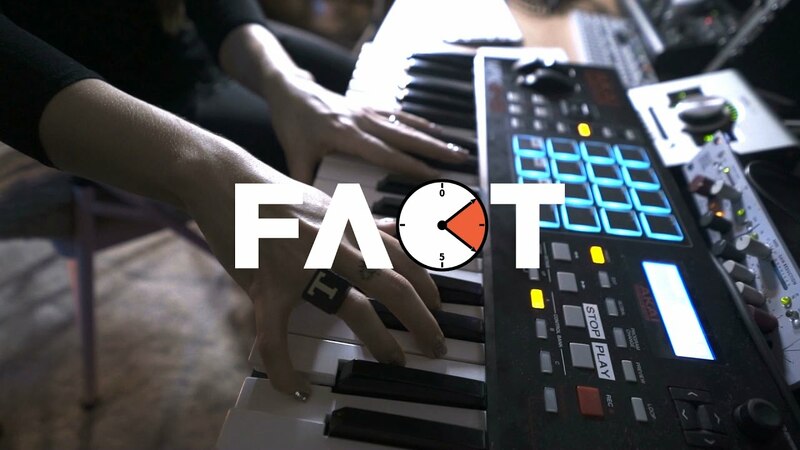 TĀLĀ’s one-of-a-kind sound made her a perfect candidate for the Against The Clock challenge, crafting a club-ready beat in under 10 minutes complete with vocal hook, hip-hop inspired drums and woozy synth lead. She used her own custom drum kit, The Duchess No.1, to create the track, inspired by similar packs made by Just Blaze, Beat Butcha and Boi 1da – look out for the free download for that on FACT soon.